Customized size （different length, width or tier）and color are also available. If you need a custom veil, please contact us. 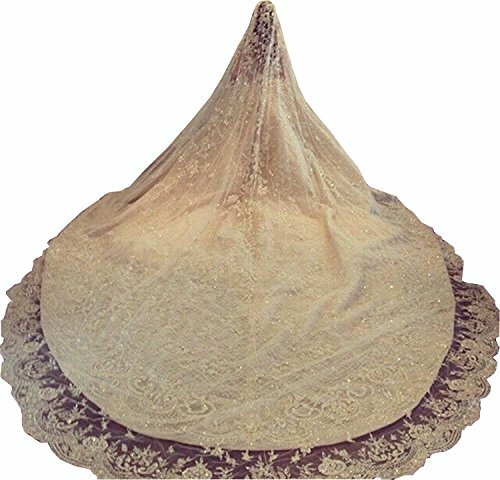 We also can custom made a matched veil according to your wedding dress.